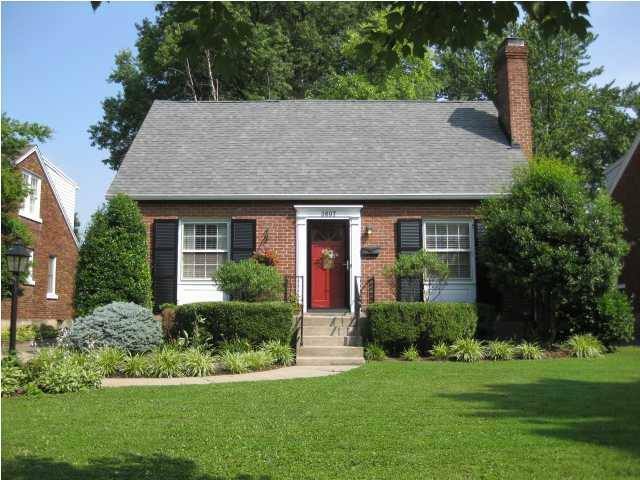 A fabulous rental home is coming available in St. Matthews! Exceptionally large and beautifully landscaped backyard provides private space for outdoor entertaining. Hardwood floors, cozy family room along with the kitchen, a formal dining room, an adorable 1/2 bath and one bedroom on the first floor. On the second floor, you will find two additional bedrooms and a full bath. Lots of storage space in the large unfinished basement. Don't miss out on this opportunity to call one of St. Matthews' premier streets your home!